Magearna’s Typing has Been Revealed for Pokemon Sun and Moon! 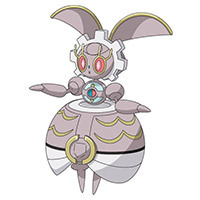 A few months back, we got our first look at a generation 7 Pokemon called Magearna. Known as the artificial Pokemon, it was supposed constructed by a human civilisation 500 years ago. But what we didn’t get, was any information about its typing. Well, that’s now changed. 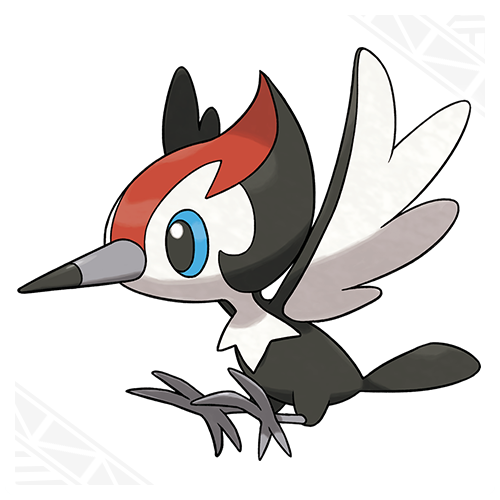 Thanks to an update on the official Pokemon website, it can now be revealed that this is a Steel/Fairy type Pokemon. Which was kind of obvious based on the design, but it’s nice to know regardless. Also, it’s apparently 3’3 tall and 177.5 lbs. In case you wanted more useless Pokemon trivia that doesn’t really affect the actual game. But what do you think of this Pokemon’s type combination? Is it a good choice?